We welcome you to come visit for an hour, a day, or a weekend. Take a stroll through our residential streets and meet our passionate neighbors, enjoy a meal at many of our celebrated restaurants, or visit the small businesses that line our corridors, including the West Side Market, Cleveland's Public Market. Let us help you find the information you're looking for! 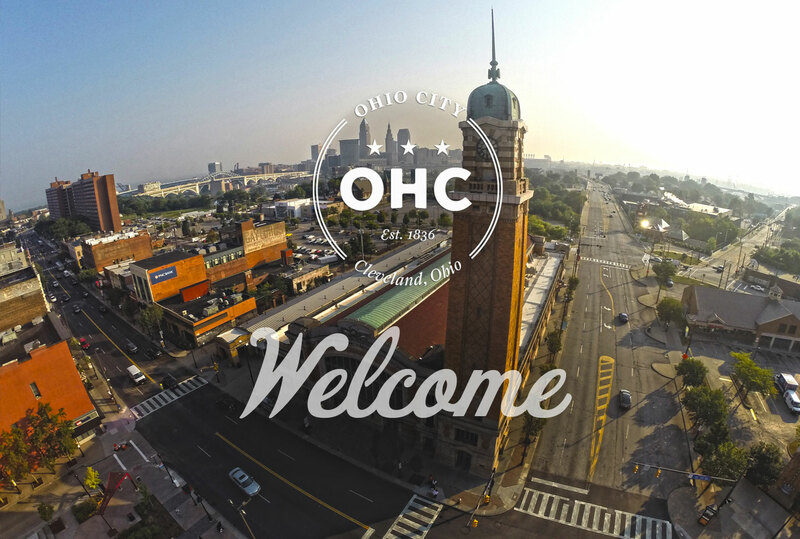 Learn more about the work of Ohio City Inc.
Get involved with neighborhood volunteer opportunities! Storefront vacancy has decreased from 34% to 2% in the Market District over the last three years. Demand for housing in Ohio City is increasing. Creating a clean, safe & welcoming Market District.